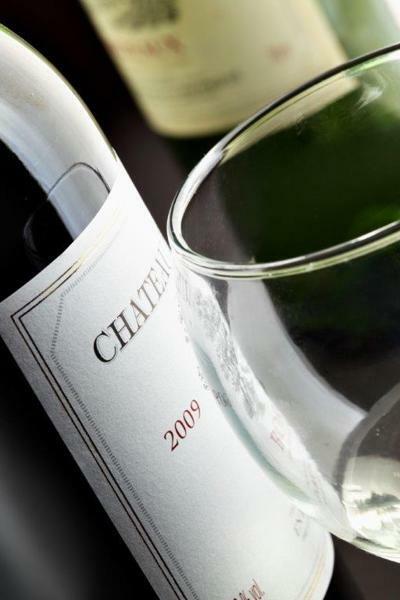 BORDEAUX CHATEAUX SARL BC, Wines, Wines - France, Wines - Bordeaux, on EUROPAGES. 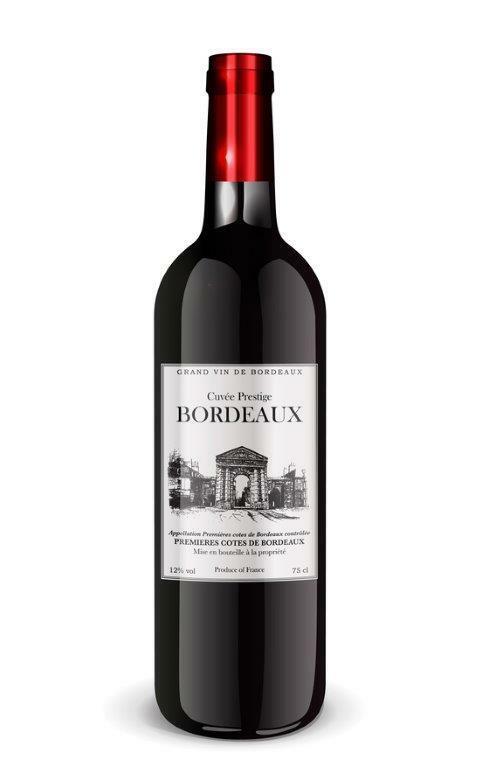 BORDEAUX CHATEAUX of Bordeaux, specialises in clearance of quality wines at low prices. Our wines come from bin ends or partnerships with growers producing large volumes: our business is to offer knock-down prices on quality consignments, in all fairness to the grape-growers and their work. 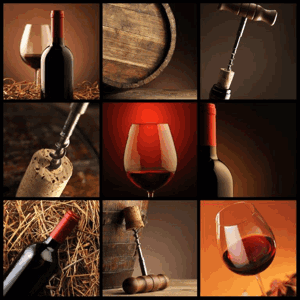 We provide wines from across France's regions, selected batches of Bordeaux, Médoc, Saint-Emilion and all French appellations.